It is with great anticipation that The Blue Door kitchen & inn has prepared for your visit. 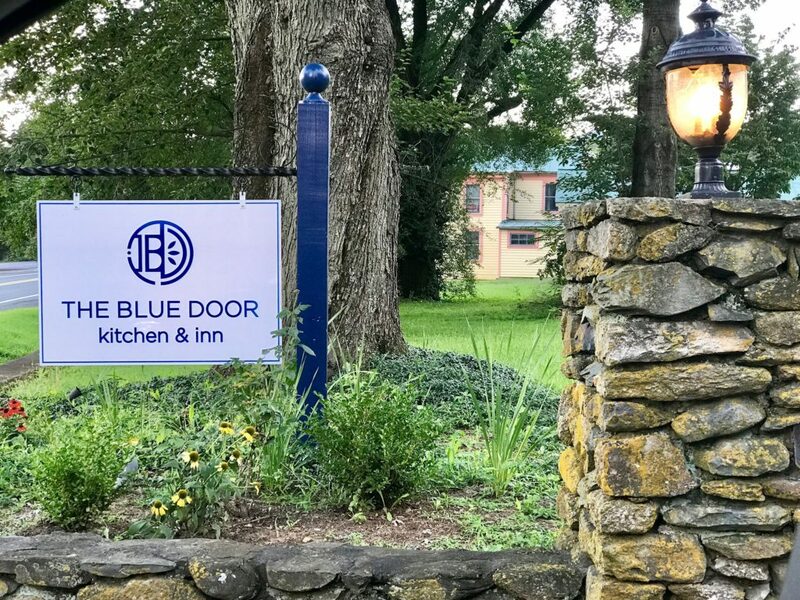 As you walk through the Blue Door entrance, we invite you to step into our serene and charming estate to experience upscale casual dining and secluded accommodations in the heart of rural Rappahannock, Virginia. 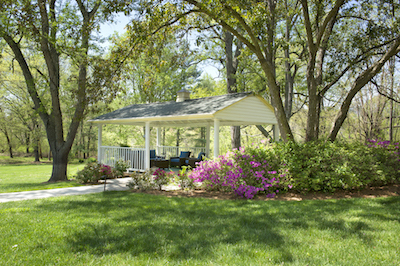 Our historic Flint Hill estate has much to offer in charm, beauty and elegant simplicity. Chef Andrea has partnered with local farms and markets to fill our kitchen with fresh, seasonal ingredients. We welcome you to enjoy a meal prepared not just with skill, but with "finesse" (the Washington Post). Pair it with one of our fine wines, or better yet, end the night with a relaxing stay in one of The Blue Door inn's charming rooms. Specialty cocktails are offered at the bar where you can also enjoy the view of our patio and garden whether before or after dinner. We look forward to sharing our beautiful five-acre country estate with you. Our blue door is always open. 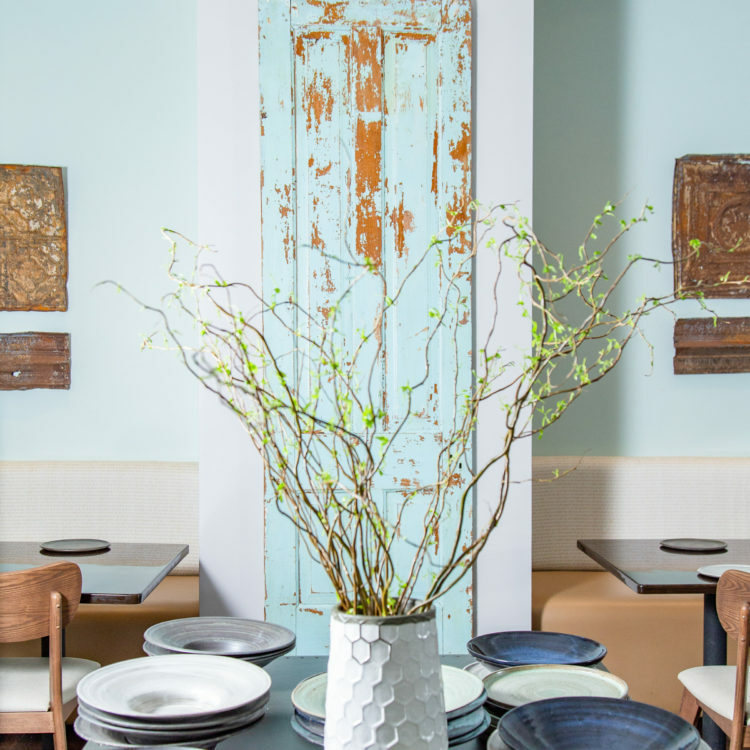 The Blue Door kitchen serves dinner four nights a week, Thursday through Sunday, and lunch three days a week, Friday through Sunday, in our intimate restaurant dining room and seasonally on our outdoor patio and covered deck. Chef Andrea brings old world Italian cuisine to the rustic fine dining experience of the Blue Door kitchen. Take a glimpse at our menu’s highlights and book a table at our restaurant for a romantic date night, a get together with friends or family, or as part of your weekend getaway. The Blue Door inn is composed of four spacious and cozy rooms, each with scenic views of the estate grounds and gardens. 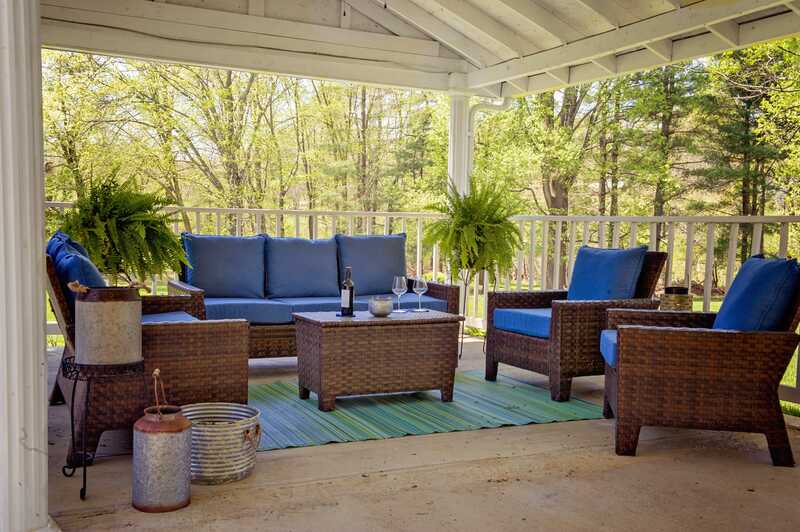 Nestled in the heart of Flint Hill, Virginia, the privacy of the Inn offers the perfect country getaway experience any day of the week, its hospitality favors privacy and exclusivity to create a relaxing, tranquil stay. 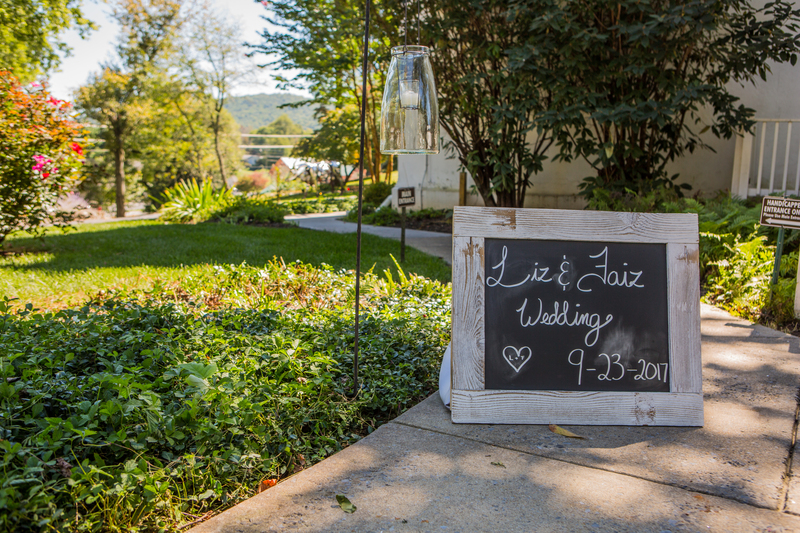 The Blue Door kitchen & inn would be pleased to host your wedding or special event. 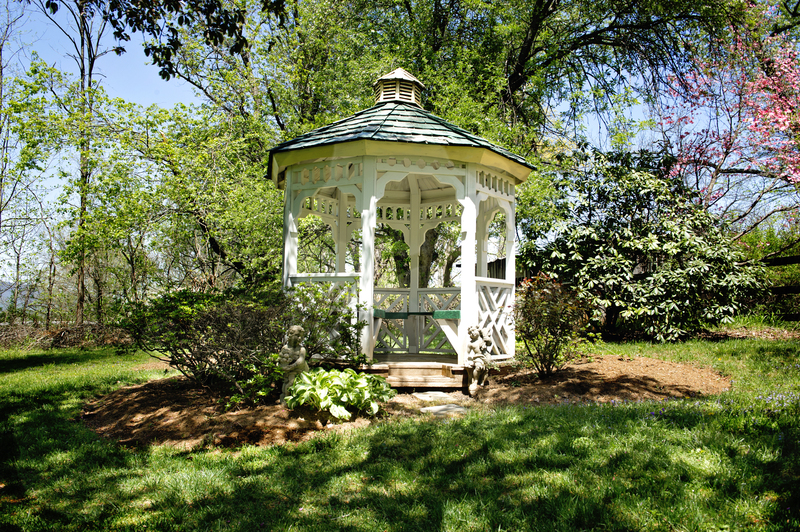 Plan your special celebration indoors in one of our private dining rooms, outdoors under our gazebo or spread over our 5 acres of manicured lawn and gardens.